At Showcase Cinemas, we believe our purpose goes beyond providing a great movie-going experience for our customers. We are a key part of the communities in which we serve. As vital community members, we believe we can have a role in making a positive impact by creating strong partnerships, giving back and overall DOING GOOD. Dating back to 1948, Showcase Cinemas and the movie-theater industry have joined together to raise millions of dollars to support The Jimmy Fund, Variety Club, and Will Rogers Pictures Pioneers Foundation. 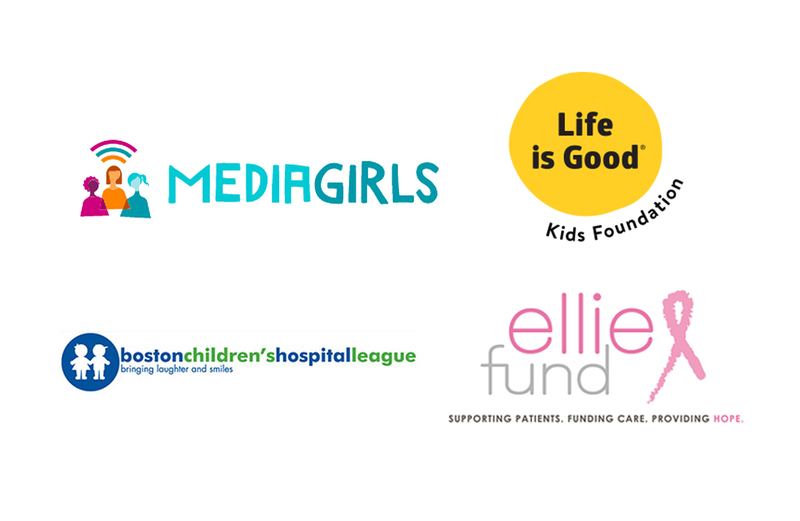 These powerful organizations bring together resources and support to help children and families in our communities and industry. Showcase Cinemas proudly partners with many non-profit organizations to help them best achieve their goals. By hosting special screenings, collection drives and experiential events, we get to work closely with organizations doing great work in the communities we serve. Through the magic of movies, we create year-round programming to support important causes in the communities we serve. Sensory Sensitive Screenings allow customers who need a sensory-friendly environment to see the latest movies; Bookworm Wednesdays rewards young patrons with free movies; and our annual Holiday Classics program offers a free classic movie for the price of a donated non-perishable item for a local food pantry.